Knowing the various disposal requirements of common (and uncommon) waste products is difficult. 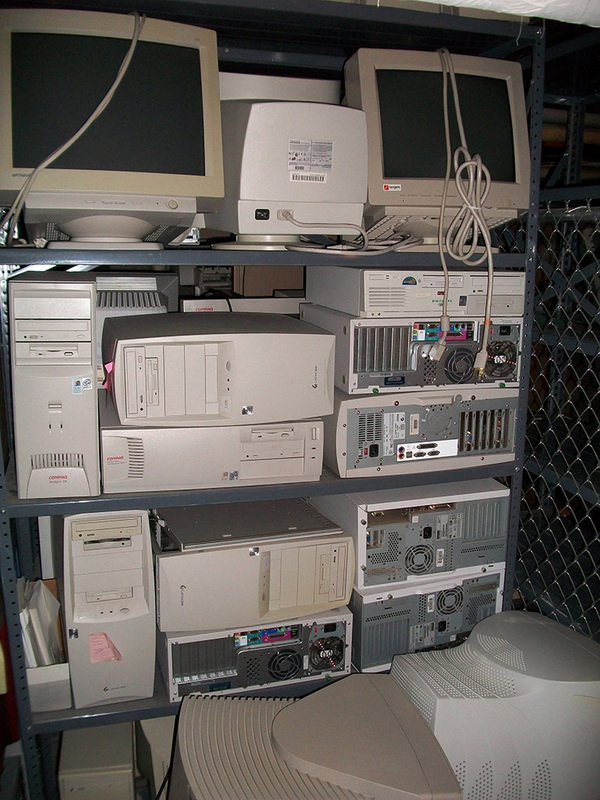 Colorado Hazard Control understands everything that makes up these products and not only provides safe and compliant disposal services but inventory services as well. Whether it be an annual or biannual service, CHC is available to make sure your hazardous materials are safe and accounted for, and can take all the guess work out of disposing of them properly. Onsight meeting and inventory of materials – we first perform a FREE onsite assessment and inventory of materials which will allow us to develop a work plan and cost proposal. During this time, we also learn about your current material usage and waste collection processes and make recommendations in compliance with safety standards and current state and federal regulations. Scope of work and cost proposal – we develop a scope of work and cost proposal for your review. We include all labor and costs within our proposal so you are best prepared for budgeting. As there are always unknown factors when dealing with hazardous waste, we make sure you are informed of all the possible scenarios up front, before the project has begun. Categorization, profiling, inventory, packaging and disposal – once the proposal is approved by you, we mobilize at a scheduled time and our expert chemists categorize, profile and package the waste in a cost efficient manner before sending the waste off to the disposal facility. Included in our services is the completion of a complete inventory spreadsheet that you can use to track your waste generation. All that is needed from you is some signatures on the waste manifest. Clean up – Colorado Hazard Control believes the job is not complete until the space is left cleaner and more organized than before we came. This is why we wipe down all shelves and surfaces in the waste removal area. Your hazardous waste storage room will be left clean and organized. 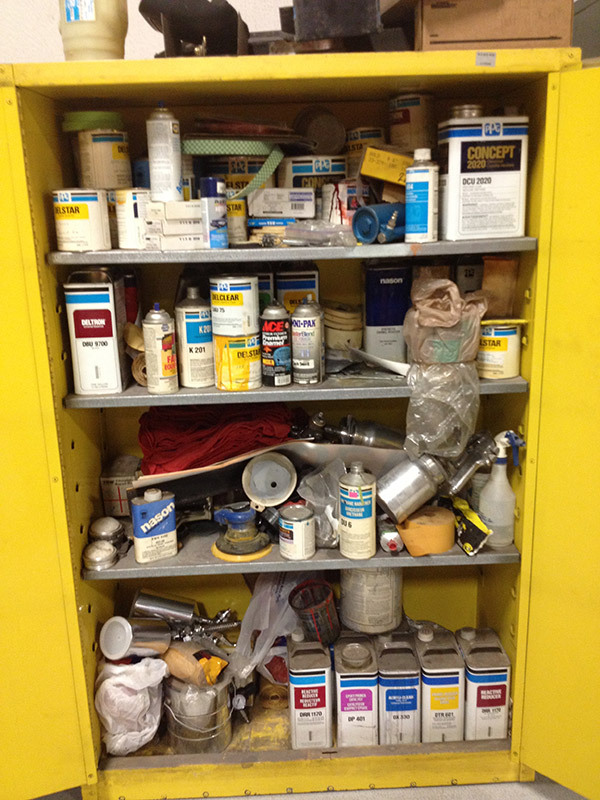 Don’t have a hazardous waste room or area set up yet? Call us, we can help! References and Testimonials - Don't just take our word for it, read our client testimonials and reviews. Never take a chance, and call an expert. Properly packaged and marked hazardous materials or chemicals can be dropped off at our facility, or we can come to you for pick up. We also perform on-site testing of unknown materials and are trained to handle a variety of unmarked waste and materials. We get the job done right the first time, using methods that meet or exceed compliance requirements. Trust the experts and call us. 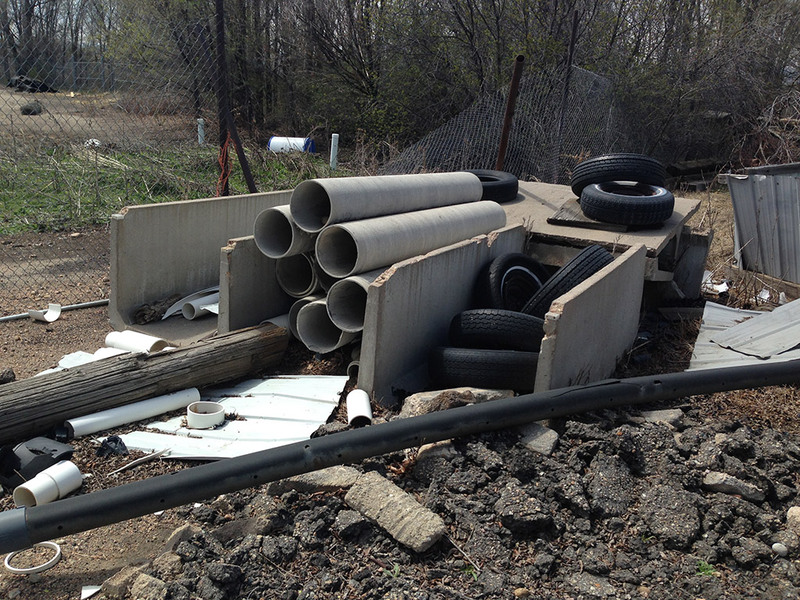 Have more questions about waste management? See frequently asked questions on waste management and hazardous waste.